When it comes time for home improvement, everyone wants to make sure they are getting the best deal. At Indianapolis flooring store Kermans, we strongly believe that getting a good deal does not mean settling for cheap, boring floors. We have worked hard to establish relationships with our vendors over decades of business and are excited to be able to offer our customers high quality, durable flooring that is both affordable and attractive. We call it the Kermans Advantage and when you're ready to look for trendy, affordable flooring, we invite you to stop by our store and see just how far your dollar can go. Let's look at the biggest trends we're seeing in floors right now. We asked our in-house designers to tell us the top flooring choice people are asking for and they all answered "Hard surface flooring is definitely the current trend. Certain hardwoods along with wood-look laminate offers an impressive appearance at affordable pricing." We're not surprised. 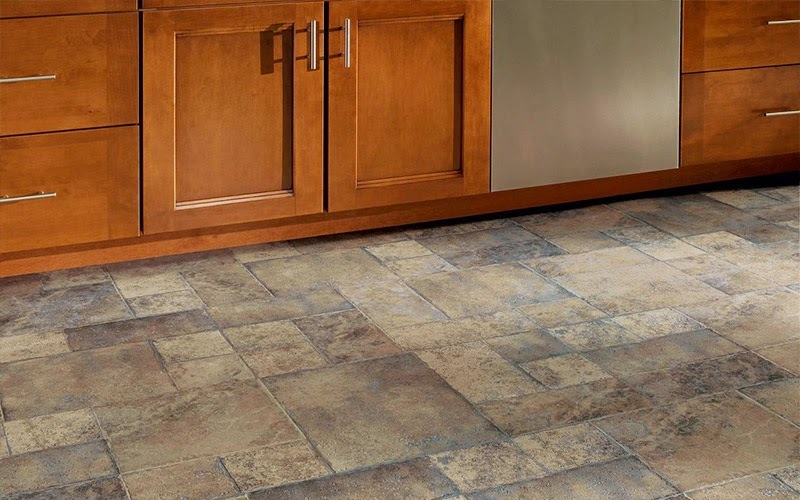 Hard-surface flooring offers many benefits to homeowners. It's easy to clean. It stands up well to spills and foot traffic. It's great for homes with allergy concerns or pets. It can be installed in any room and on any level of the house. Hard-surface flooring is both trendy and practical. What types of hard floors should you consider? Hardwoods are a healthy choice for your home - they are made from natural materials and they don't hold dust or allergens. 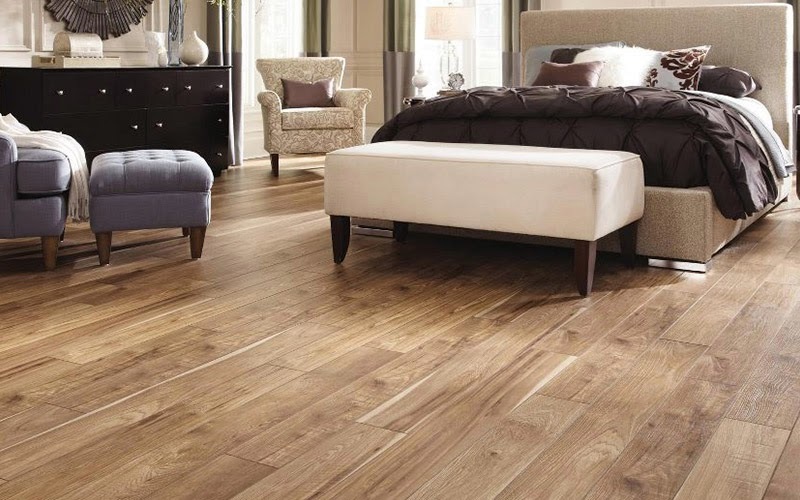 These types of wood flooring are more flexible with installation requirements and less vulnerable to moisture. Often available at a lower cost than traditional, solid hardwood. When you're looking for new floors that are trendy but won't break the bank, look no further than Indianapolis hardwood and tile store, Kermans Flooring. We have hundreds of affordable styles of flooring from the top manufacturers. We also offer free design consultations and experienced installation. Friendly faces. Fair prices. Free design consultations. Kermans has everything you want in a flooring store. Stop by our Indianapolis showroom and experience the Kermans Advantage for yourself.